Hogarth’s Pest Control specializes in Flea removal. 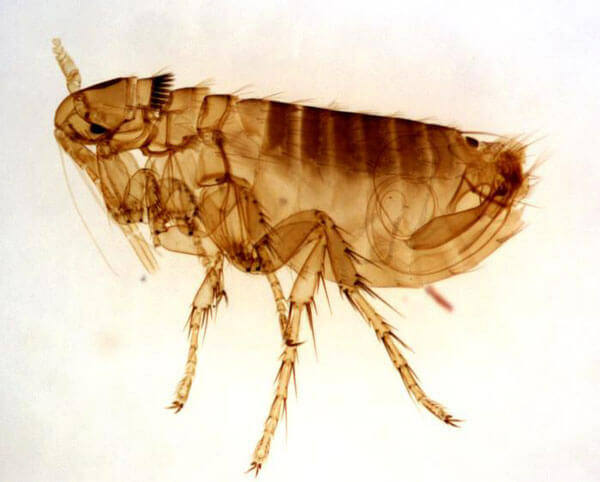 Fleas are a common pest that infest our homes and attack our pets, as well as rodents and humans. Fleas are a parasite and must have a host to survive. They are jumping wingless insects that are about an 8th of an inch long and are reddish brown in color. Their goal in life is to find blood and reproduce. Adults can survive without food for two months to a year. Their hatching period is 14 days. Fleas are a nuisance to their hosts. Their bites cause a red raised spot that cause itching and have a dark red spot in the middle. They can last to up to two weeks after the original bite. Bites are commonly on the ankles but can be found on any part of your body. People can detect fleas in the home by using the “white sock” method. If you place white socks on your feet and walk through the home you will be able to see them appear. On pets, they can be detected by combing what looks to be the dirt like substance from their coats near their skin and placed on a paper towel, if when moistened with water it turns red in color than it is surely flea dirt. Fleas are on the rise due to the resistance they are getting from the over the counter medications. Once an infestation of fleas is detected in the home, it is imperative that the animals be professionally treated with a professional product from the vet as well as the home by a professional pest control technician. 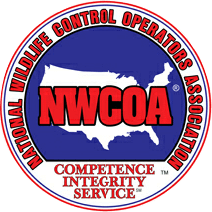 Without doing one of these treatments in conjunction with each other it is nearly impossible to be rid of infestation.